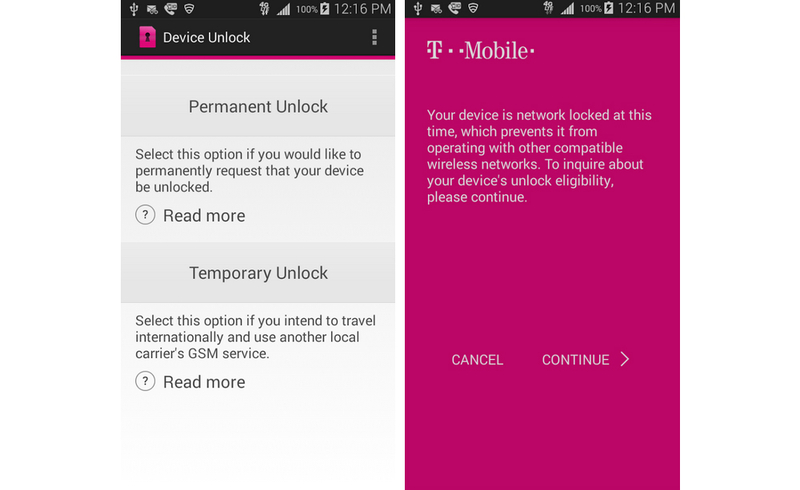 The device must state that its "not eligible to be unlocked". Any other failure messages are not supported. Service online from Saturday till Wednesday. Offline Thursday/Friday. Use the 'Device Unlock' APP that is pre-installed in the device to unlock it. Select Permanent Unlock after that and it will unlock.